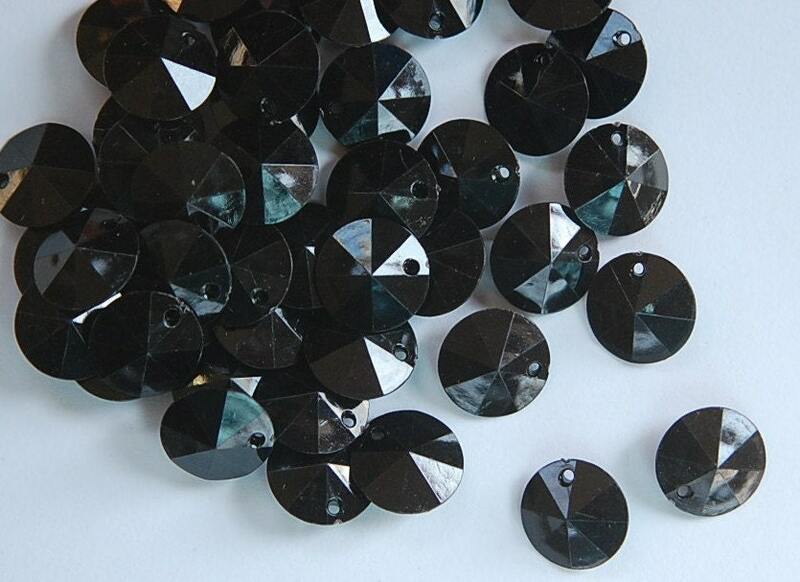 These are vintage faceted plastic charms. 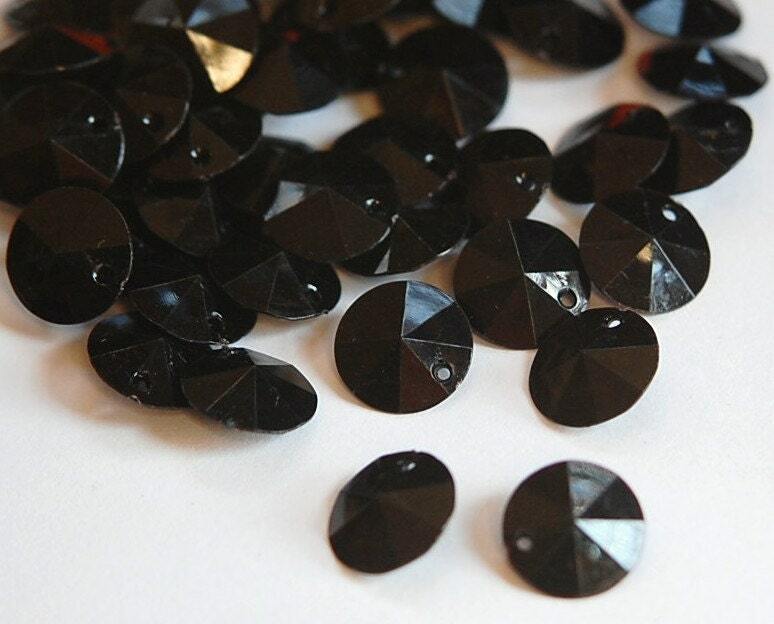 They are round with facets on both sides. These measure 12mm. You will receive 15 pieces. thank you for having just what I wanted!! !